The average bride spends the equivalent of 6 full time working weeks planning her wedding. Hiring a Wedding Planner means you have one dedicated contact point who will be with you from the initial consultation right through to your wedding day. 78% of Brides who have just got married wish they’d had a professional to help plan their wedding. Hiring a Wedding Planner is becoming the natural thing to do, 26% of UK Brides do. Why not get someone in who has done it lots of times before and has the experience of making the common mistakes, so already knows the solutions?! A Wedding Planner will not panic when a problem arises, they will simply look at it logically and come up with a solution. With a keen eye for detail, a Wedding Planner will help you set your budget and more importantly help you stick to it! Wedding Planners work with venues and suppliers on a regular basis so can negotiate discounts and savings on your behalf, often saving you enough money to cover their fee. For really organised brides a wedding planner is an essential investment, especially on the day. 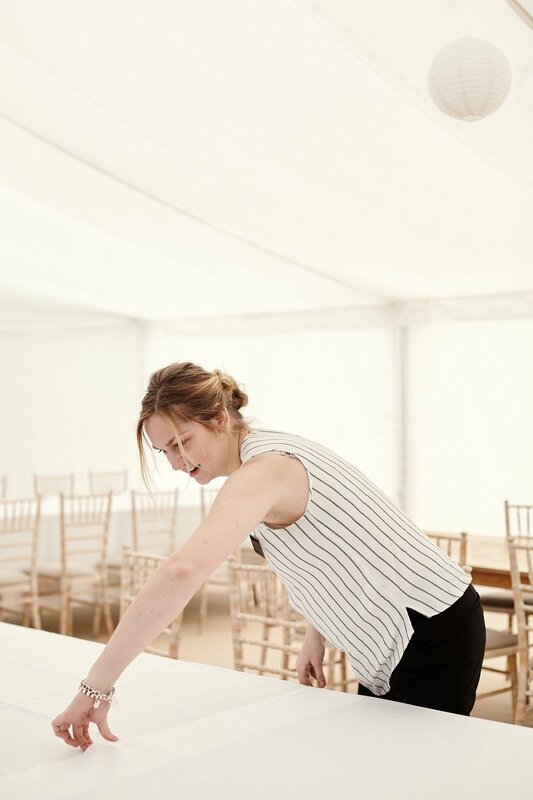 Whilst you are at home getting ready the morning of the wedding, you can relax in the knowledge that your wedding planner is making sure everything is as you have requested. The napkins are in the right place, the chairs are positioned correctly, the cake has arrived, the florist has worked her magic with the table decorations and the caterers and venue are prepared for your arrival. You can enjoy the day without worrying about anything. 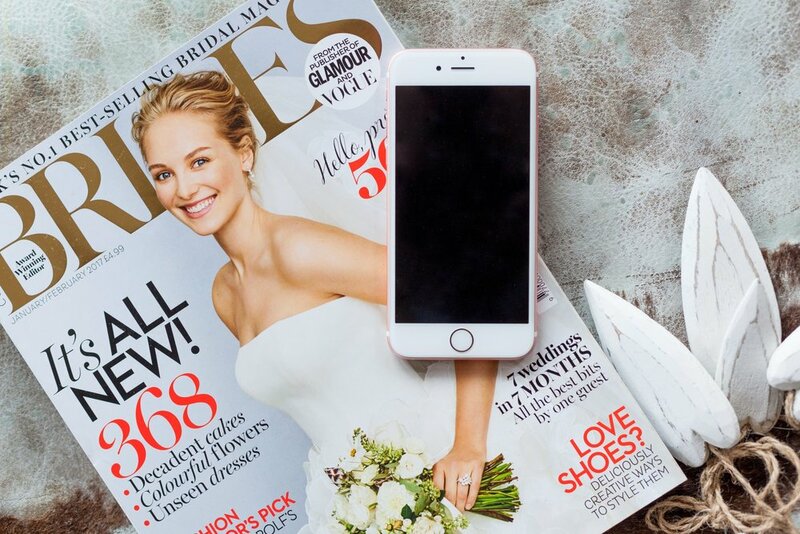 Whether you want a traditional wedding that adheres to the conventional etiquette or a unique, quirky original design – a Wedding Planner will give your wedding the 'wow' factor. On-site wedding co-ordinators know everything there is to know about their venue and can recommend suppliers. An independent and professional Wedding Planner will provide a personal, bespoke service that is specifically tailored to you. Both of use have worked as wedding co-ordinators in the past, trust us; there’s a big difference! Hire a Wedding Planner to deal with all the stresses of your wedding so you don't have to. You make all the decisions, we do all the hard work. When you start planning your wedding you will quickly realise that there is an awful lot to do! Checklists in magazines can be quite a scary prospect but they are made to be helpful for everyone, it may not all be relevant to you and you don’t have to do everything on the list! A lot of the things to do will be stressful and may include; family politics when writing your guest list and creating your table plan, finding the perfect dress then finding out its way over your budget, getting all the small details right, not to mention the emotional rollercoaster you will likely go through. Try to take some time off during the planning process. Go out for dinner and make sure wedding talk is off the agenda, meet up with friends and take some time out. Spend some time as a couple talking about your future lives together; what are your hopes and aspirations for married life? It’s equally important to spend some time together on your wedding day. I'm sure most of your married friends will have told you that your wedding day will fly by! It's true. There's so many people to catch up with, they will all want to congratulate you – it’s not surprising if you find yourself thinking 'Where's my new wife/husband?' regularly throughout the day. 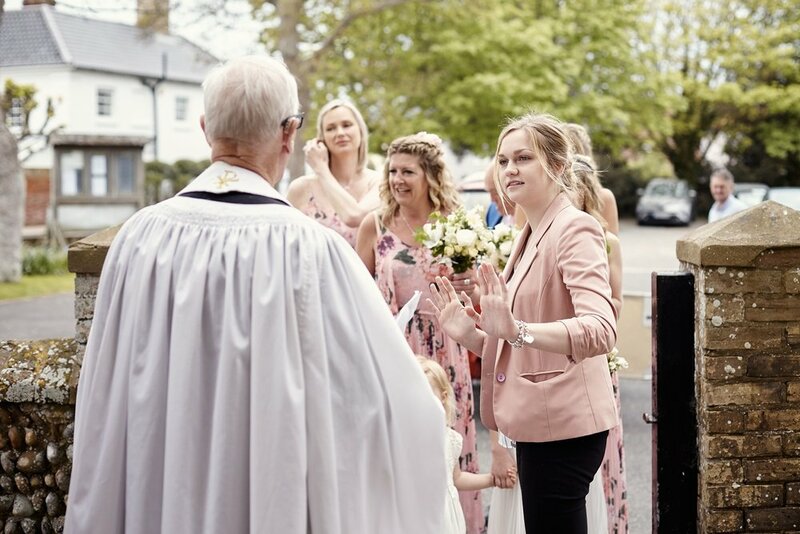 It’s important that you make time to get away and spend a few precious moments together on your wedding day; your venue staff or wedding planner will be able to help facilitate this. The most important thing to remember is that you are marrying the love of your life, and at the end of the day, that’s all that really matters.